You can bring the product, subscription, and churn data to your marketers and sales reps in several ways. Zuora for Salesforce is one. Then, there are several apps on AppExchange: a majority of them promising a fast, seamless integration. 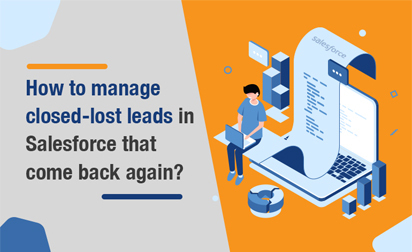 A quick look at them would convince anyone that connecting Zuora and Salesforce is a matter of a few clicks. It is only when you actually sit down to use one of those tools, do you realize that the job is more complex than you imagined. Recently, a SaaS provider of identity resolution services experienced the challenges firsthand. The company excels in data onboarding, which means it digitizes offline data. The primary users are marketers. The company had split with its parent organization. After the split, a new Salesforce instance was quickly set up but the org was still not integrated with the other tools the company used. Zuora was one of them. To get down to work quickly, the company used a standard way to integrate Salesforce and Zuora. The integration didn’t go well. 1. The data structures in both the instances were different and the differences had been overlooked during the standard integration. 2. 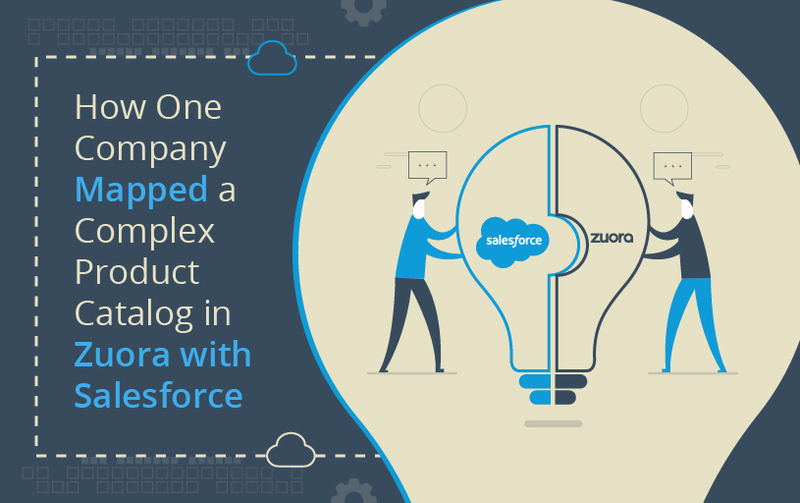 Each product in Salesforce had been mapped with multiple products in Zuora, which the company didn’t want because it would have required it to change its product catalog configuration. Incorrect product catalog mapping was the problem. To overcome the problem, our experts bypassed the standard way of integrating Salesforce and Zuora. After a thorough understanding of how the company’s products were configured in Zuora, we wrote custom code to map them with the Salesforce product catalog. Our teams worked with the company’s programmers to write code that met their style guidelines and didn’t break any other piece of software. In case you have a complex hierarchical arrangement of product categories in Zuora and you want to keep it, look beyond standard ways to integrate Salesforce and Jira. Standard ways cannot usually handle the mapping. An off-centered integration can turn invoice generation into a nightmare and make a dent in your revenue realization, while leaving your customers frustrated. Wrong invoicing can also lead to repeat work, unchecked leads, revenue losses, and a negative brand image. No company would want that. Look beyond standard ways if you are considering a Zuora-Salesforce integration. You can reach out to us at info@grazitti.com for consultation. Zuora-Salesforce integrations are complex, especially after demergers. 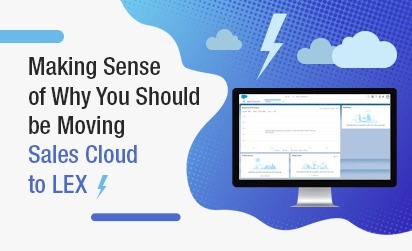 If you want to know how we helped a customer successfully demerge their Salesforce data and set up their own SF instance with all the integrations intact, download this case study. Want to learn more about the Salesforce and Zuora Integration? Contact us. At Grazitti Interactive, our certified Salesforce experts have provided award-winning, customized solutions for Sales Cloud, Service Cloud, Online Communities, and other Salesforce implementations and integrations. If you need any sort of assistance with the latest Salesforce enhancements or optimizing your instance, drop us a line at info@grazitti.com.